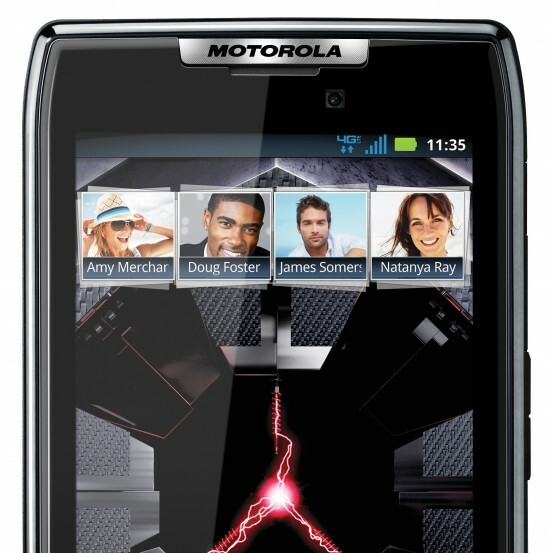 The biggest thing holding the DROID RAZR development community back was the lack of a custom recovery for the device. Without a recovery, you can’t flash custom ROMs. Well, that’s no longer an issue as a recovery has been worked up for this specific phone. It applies to all versions of the RAZR currently available so those of you with the Motorola RAZR need not feel slighted this time. Head to the http://www.droidrzr.com/index.php/topic/66-recovery-droid-razr-bootstrap-recovery thread for full instructions and download links. This was kanged from http://www.droidrzr.com I suggest this be linked to us. Not XDA.